H.E.R.‘s new single ‘Think’ is now available for download and streaming across all platforms. The talented R&B artist has a big weekend coming up with the Grammys and she’s making sure she has new material for the new fans she’s sure to pick up. 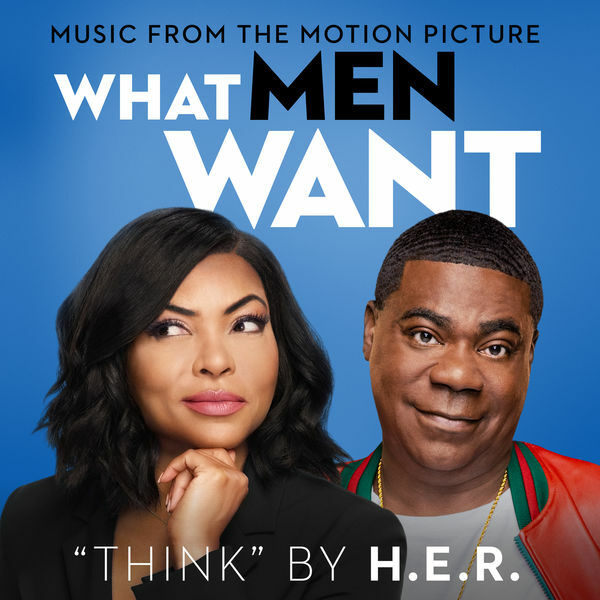 This track is off the soundtrack for the new movie ‘What Men Want’. Download or stream ‘Think’ below.